Placebo, Of Monsters And Men, The Growlers and Smokey Joe, The Kid. Maryn na Radio Svit Zlin kazdy ctvrtek 18-20h! 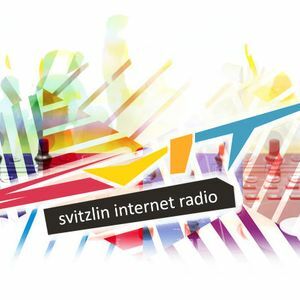 Every Thursday, 6-8PM, the best indie, rock, country and alternative, Maryn on Radio Svit!